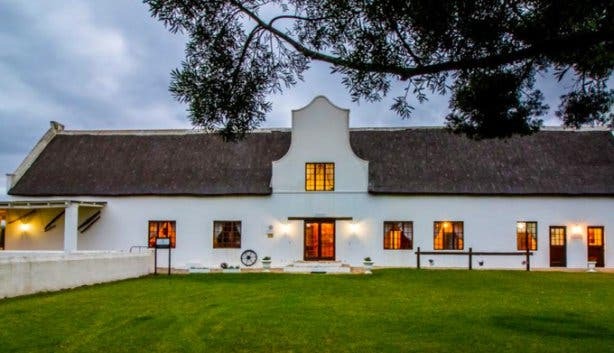 Massive en-suite rooms in a reconstructed 16th-century Cape Dutch barn and a private balcony overlooking the Buffeljags River on this working dairy farm. 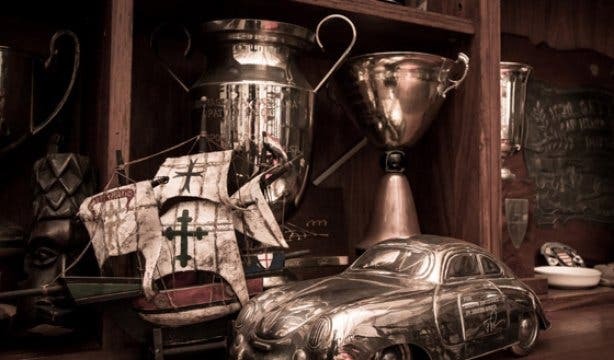 Plus: a private SA Grand Prix trophy room tour and safari sunset picnics. Ideal for romantic or family weekend country escapes, boutique weddings, functions or group bookings in Swellendam (sleeps 40). 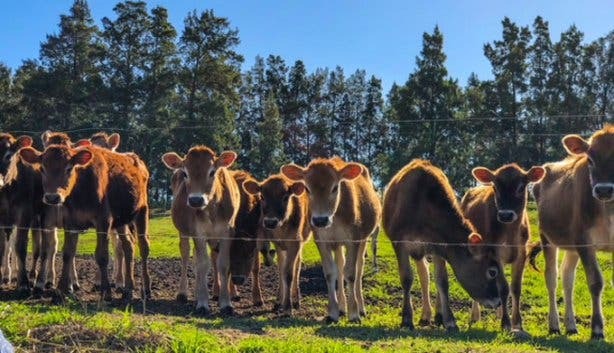 Explore Rotterdam Guest Farm in Swellendam. Tip: You’ve never been this close to an eland – ask about their citrus addiction. 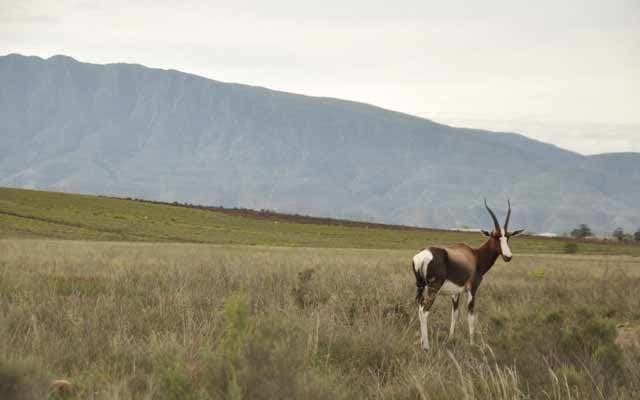 Canter your way through the beautiful Langeberg Mountain range. Whether you’re a modern-day cowboy or a city slicker, Two Feathers Horse Trails cater for all levels of riders. For accomplished riders, full day rides are available with riverside forest picnics. Top tip: Make sure you book well in advance, as spaces are limited. Call Stefanie on +27(0)82 4948270 for any additional information. Opening times: Tuesdays to Sundays: 9am – 5pm. The Drostdy Museum was built in 1747 to serve as a residence and headquarters for the Landdrost (magistrate), and it was regarded as the most important building of its time. The museum is spread out between several historic buildings, including the Old Gaol the Ambagswerf, Mayville and Zanddrift. These days the museum, which has maintained its original façade from 1844, houses a fine collection of late 18th and early 19th century furniture. The collection of buildings is of great architectural value, and the surrounding traditional Cape gardens add a lovely aesthetic. Top tip:Make sure to visit the Ambagswerf, where the tools and equipment used by the artisans of the past are exhibited. Opening times:Monday - Friday 07:45am – 1pm, 1:30pm – 4:15pm. The gaol was built shortly after the Drostdy, and served as a jail for local offenders. Judicial procedures in those days were very primitive, and slaves were frequently tortured. Today the building serves as a coffee shop and art gallery, where you can enjoy fresh ‘moer’ coffee, roosterkoek and traditional breads. Trivia:Torture methods included whipping, branding and even loss of ears. 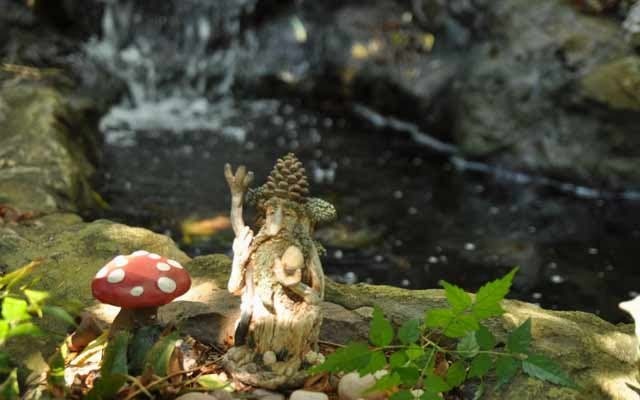 I do believe in faeries, I do believe in faeries…the famous words of eternal kindred spirit, Peter Pan, rings true at Sulina’s Faerie Sanctuary. Situated in the town centre of Swellendam, you will feel like a kid again in this mystical throwback to Neverland throwback. 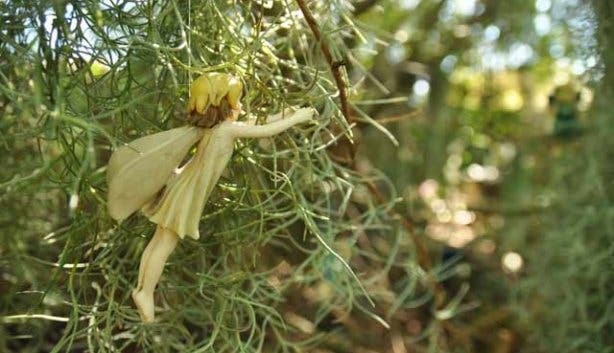 Thousands of faeries peep playfully from flower petals and tiny crevices, and children will love the freedom of roaming through the garden while trying to spot a magical friend. Just remember to keep very quiet, and to not take any photographs, as you may scare the winged little creatures away. Afterwards, you can sit down for a relaxing cup of tea, or browse through the shop for a souvenir. With views overlooking the surrounding farms and Hermitage Village, Swellendam Golf Course is arguably one of the most picturesque golf courses in our country. Situated at the foot of the Langeberg, the nine-hole, 72-par golf course offers visitors the chance to practise their swing in the company of a breathtaking vista. Replenish yourself after a long day at the ‘office’ with a drink at the bar, or order something to eat from the Chilli Dipper menu. Top tip:There are various well supported events throughout the year, the best of these being Ladies Day in September; the Swellendam Open is also in September; and the Yearly Classic in October. Opening times:Mondays to Saturdays: 8am – 7pm. Sundays: open for shorter time. 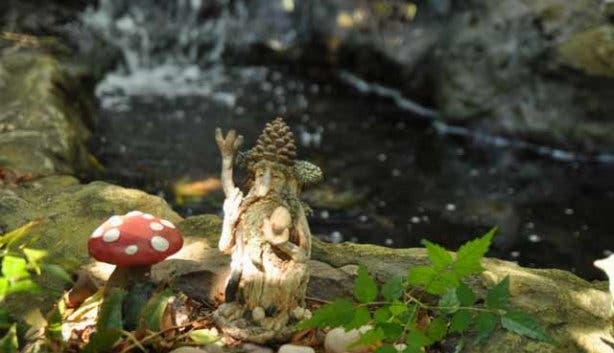 This quaint art gallery is an art-lover’s utopia.. Set in an old-world type building surrounded by beautiful gardens, the gallery is the first of its kind in Swellendam, and it features pieces from over 60 South African artists. The gallery strives to increase awareness about the importance of art, and looks to boost interest and appreciation of our local talent and artists. Top tip:Make sure to visit the gallery’s website for a round-up of all the current events and exhibitions. Opening times: Mondays to Fridays: 9:30am – 4:30pm. The Buffelsjags Dam is a picturesque body of water perfect for a scenic sundowner cruise. A warm summer’s day just beckons you to put on those shades and head out to the dam. Just add a tall sundowner to the mix, and you have a recipe for an unforgettable experience. Top tip:Don’t forget to bring sunscreen, towels, swimming costumes and something warm for when the sun goes down. 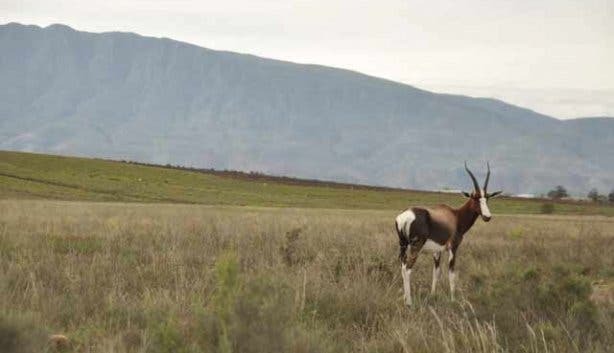 The Bontebok National Park, initially created as a conservation effort geared toward preserving – you guessed it – Bontebok, is a reserve that boasts flora and fauna-filled hiking trails, a variety of wildlife (such as Bontebok, Cape Mountain Zebra and Stanley’s Bustard) and prime fishing opportunities. There are three nature trails which start and end in the rest camp for overnight guests, and the pump house trail is a fantastic alternative for day visitors. Bontebok National Park also caters for biking enthusiasts, including regular- and mountain bike. The hiking trails are open for both day and night visitors, and consist of the Acacia Walk, the Aloe Walk, and the Bushbuck Trail. 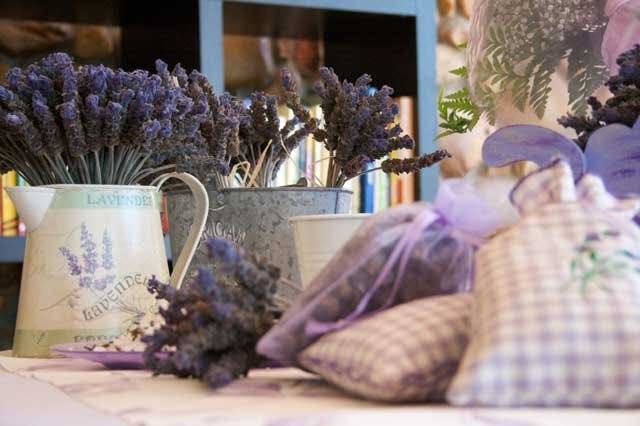 Lavender usually conjures up images of little old ladies and memories of yesteryear. 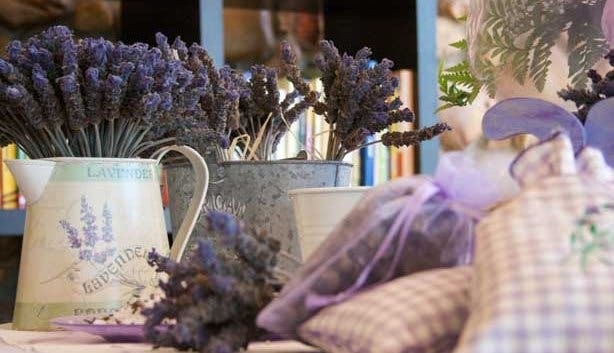 The lavender farm in Swellendam, however, produces invigorating essential oils and lavender products, such as pot-pourrie, creams, spritzers and soaps, that are just as apt for modern-day use as they were for a bygone era. Visitors can pick their own lavender, while getting a free aromatherapy session from nature. Top tip:Visit the coffee shop on the farm and try one of their lavender flavoured biscuits. Opening times:Mondays to Sundays: 10am – 6pm. 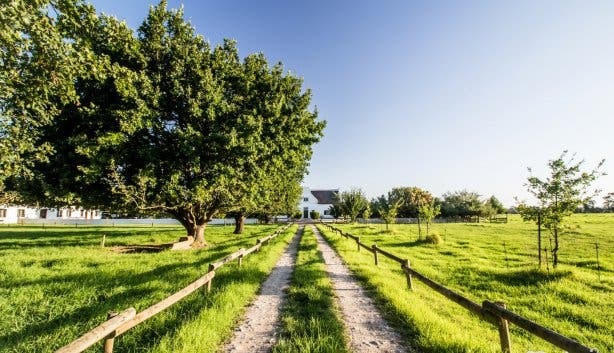 Looking for an idyllic Swellendam farm-style getaway, boutique wedding or big group stay with some unique experiences? 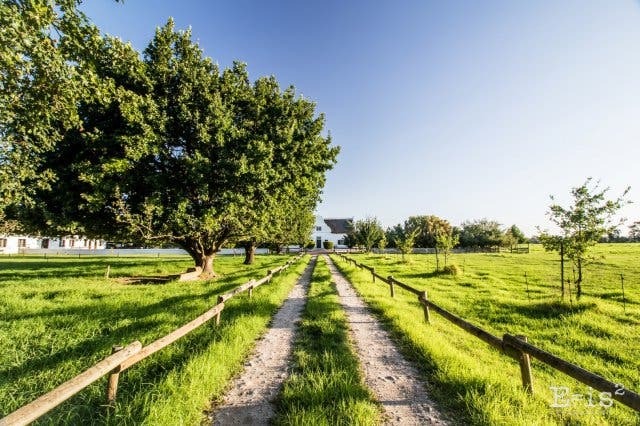 Have a look at Rotterdam Guest Farm in Swellendam. 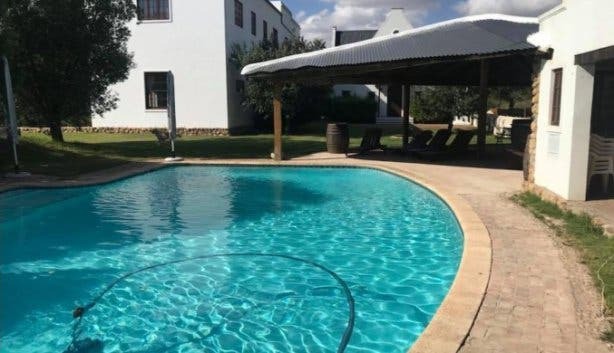 Also have a look at these unique and exciting accommodation options in Swellendam.